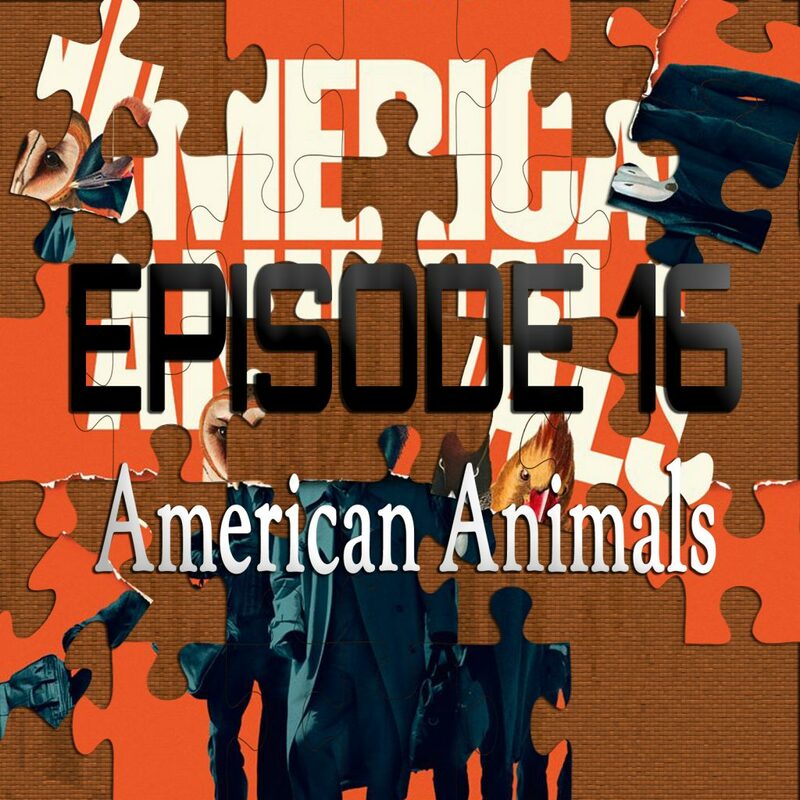 On the 16th episode of Piecing It Together, co-host Josh Bell and I discuss American Animals. It’s a true story that’s so crazy they had to make a point to tell us in the beginning that it’s not “based on a true story,” but it “is a true story.” From director Bart Layton, the story focuses on a group of four guys, led by Warren (Evan Peters) and Spencer (Barry Keoghan), who bored with their mundane existences decide to try to rob priceless books from a museum to sell on the black market. Yes it really happened, and yes it goes horribly wrong. The movie blends the lines between cinema and reality by also including documentary style interviews with the real guys, as well as including them in scenes with their actor counterparts. Puzzle pieces include The Bling Ring, Reservoir Dogs, The Thin Blue Line and I, Tonya. As always, SPOILER ALERT for American Animals and all the movies we discuss. This episode is part two of a two part week on strange true stories… If you missed part one, check out Episode 15 – Tag, which is based on another insane true story. The song at the end of the episode is “Ascend” from A Different Kind Of Dream.